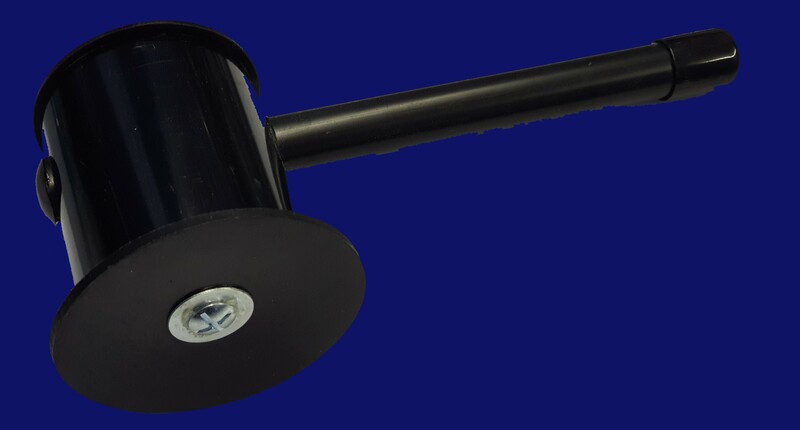 Universal 1" Clamp - 1” Antenna to mast support bracket. 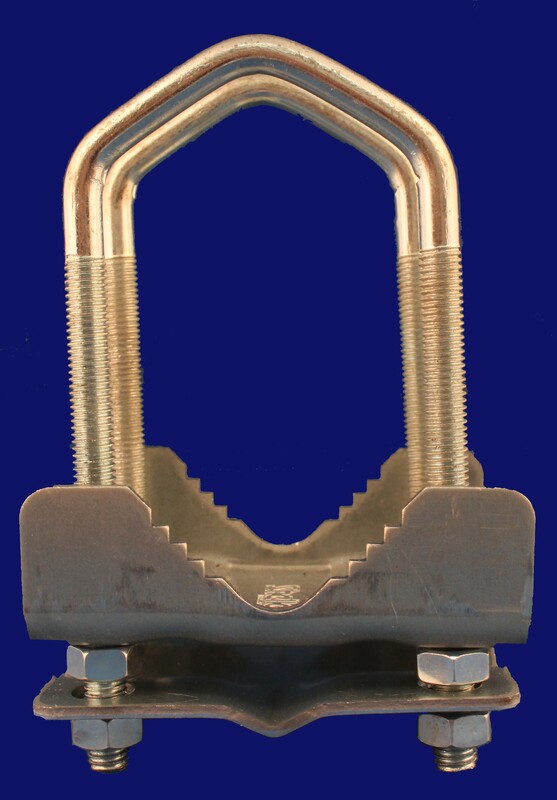 Zinc plated, extra strength, double V Bolt, four nut clamp. Universal 2" Clamp - 2” Antenna to mast support bracket. Zinc plated, extra strength, double V Bolt, eight nut clamp. 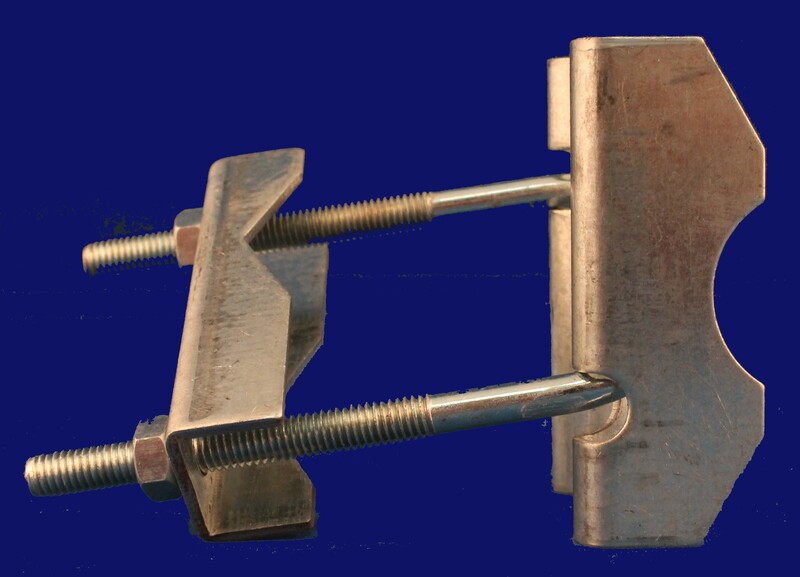 1" Facia Mast Bracket and Clamp - A heavy duty clamp bracket, perfect for mounting to a wall or fascia either horizontally or vertically. Suitable for a 1” mast / antenna. (Pole is not included, fixtures and fittings to attach the bracket to fascia / wall are not included and should be purchased separately). 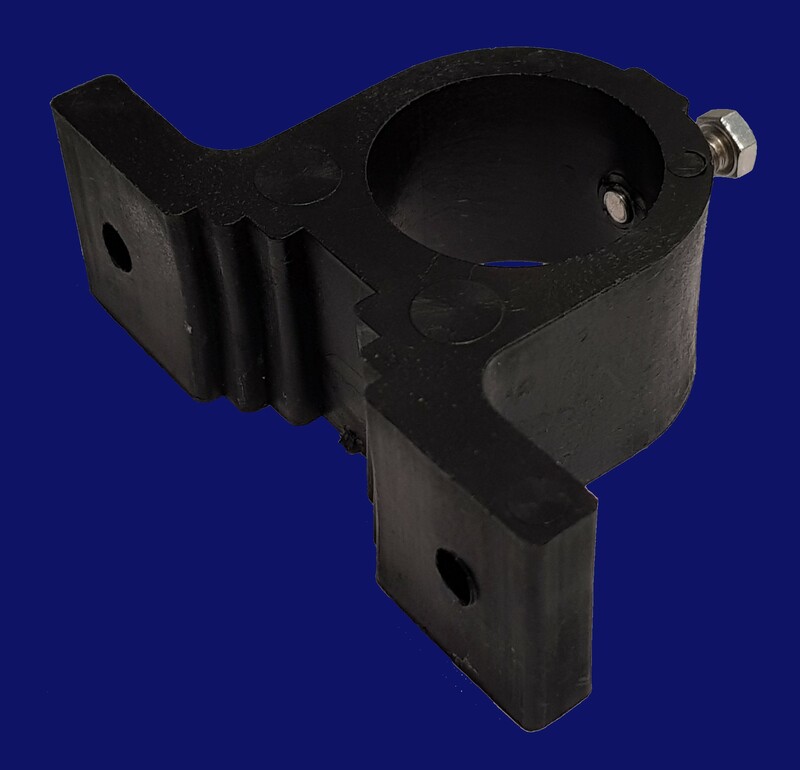 1" Spring Clamp - Spring clamp, versatile design for attachment to fences, trees and many other convenient fixtures, very handy when on location and stylish with the coated L bracket. 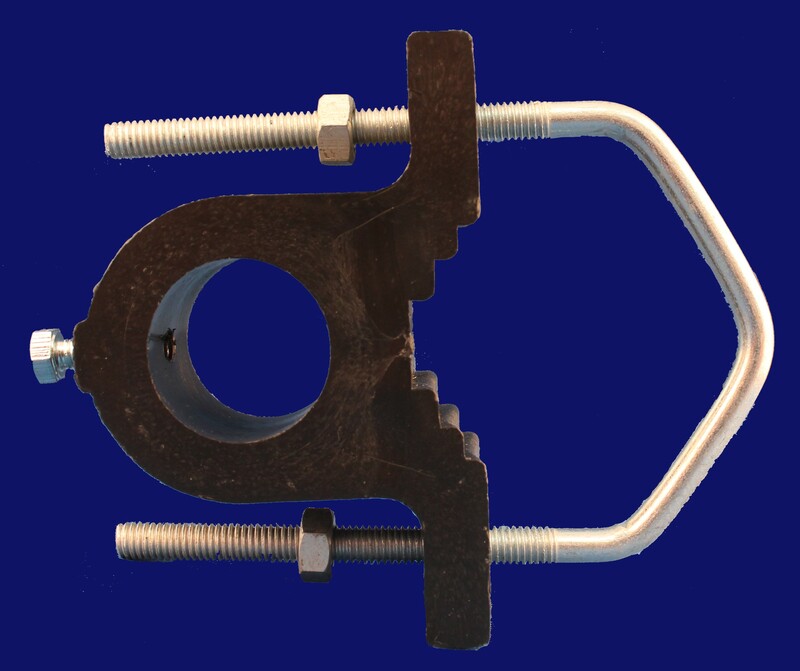 1" Spring Clamp (Echo Version) - Spring clamp, versatile design for attachment to fences, trees and many other convenient fixtures, very handy when on location. 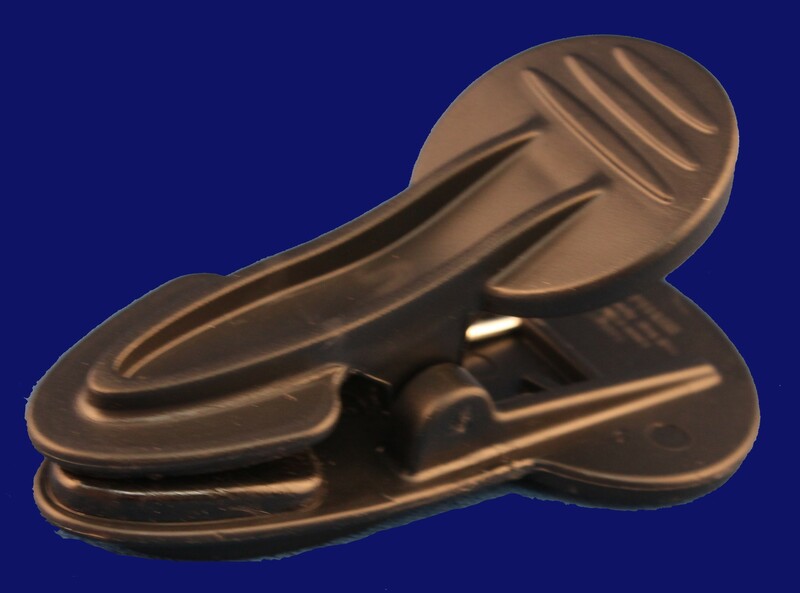 2" Spring Clamp - Spring clamp, versatile design for attachment to fences, trees and many other convenient fixtures, very handy when on location and stylish with the coated L bracket. Mini Clamp - Mini clamp, used for body worn antennas. Very popular with Sound Recordists. 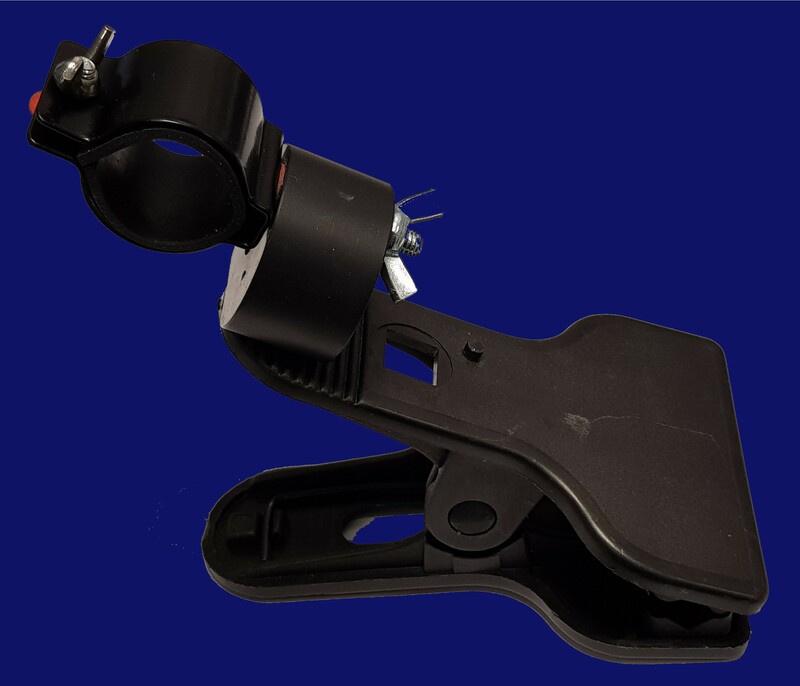 Suction Clamp - Designed to overcome the hurdle of mounting external Wi-Fi and antennas outside and to RV’s, the suction clamp will mount to any smooth, non porous surface. 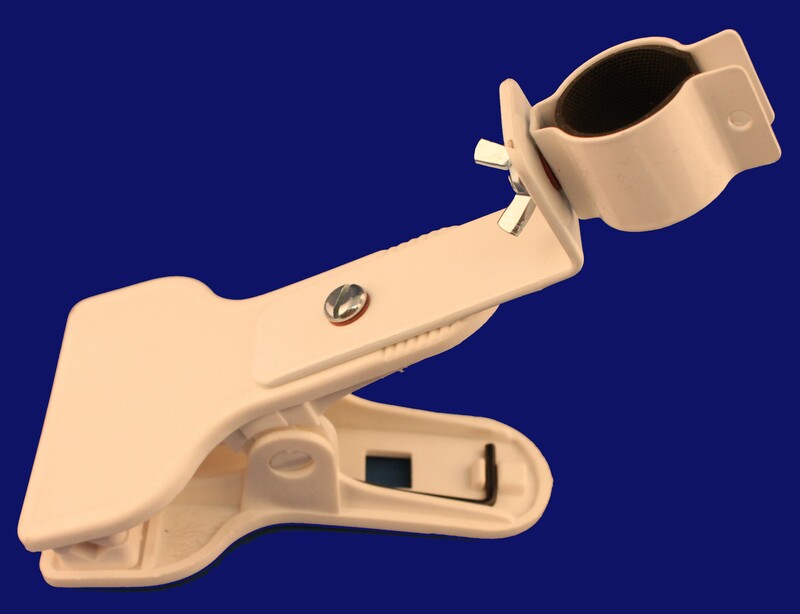 The suction clamp will secure a vast majority of outdoor antennas that do not require a ground plane. 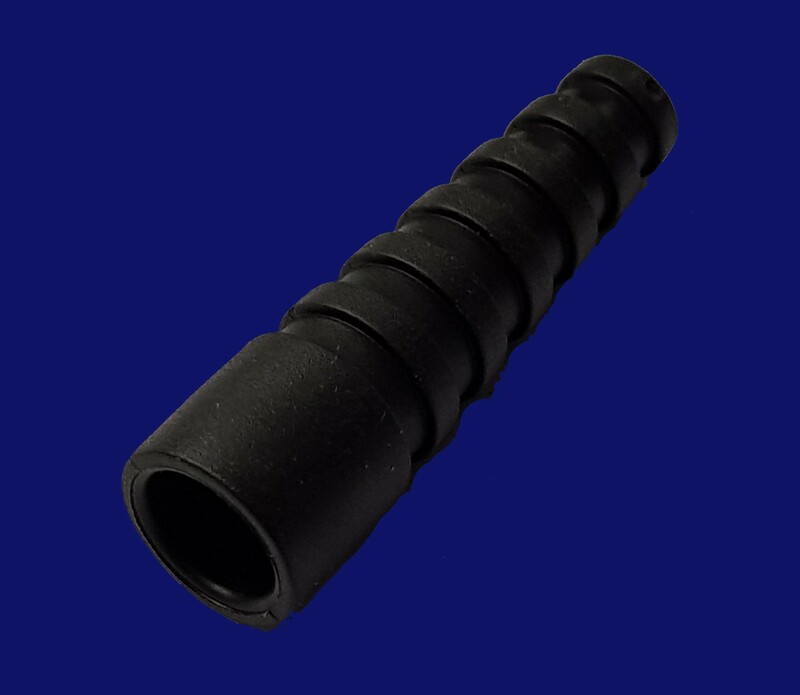 equipment on location, this ingenious device acts as a secure anchor point on any smooth, clean, flat surface, such as glass, plastics or metals. 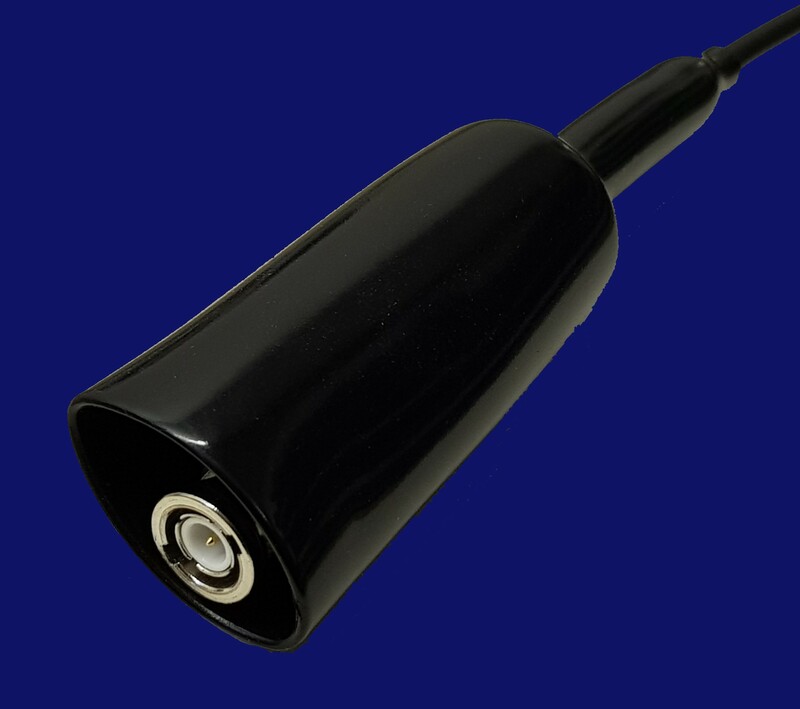 Uses, apart from mounting antennae on freshly cleaned vehicle windows, include the positioning of task lighting, microphones and cables. 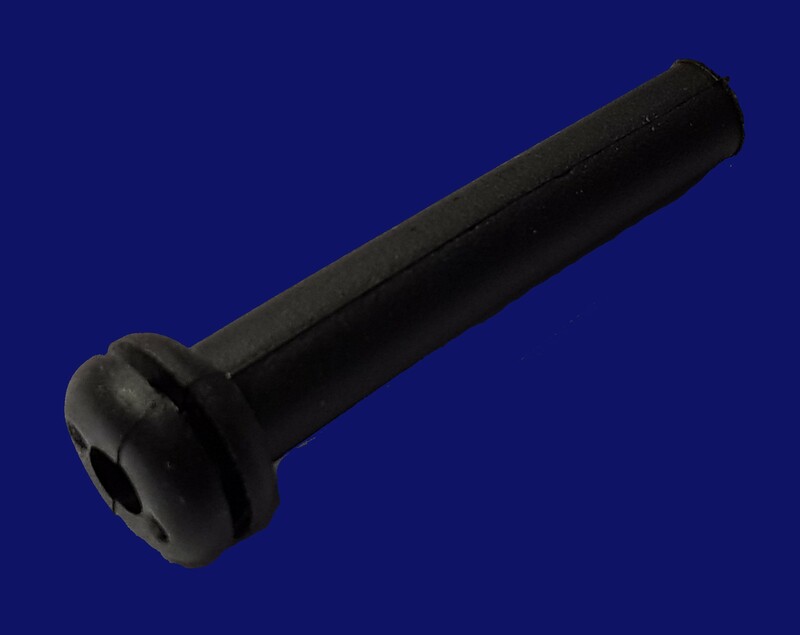 Also suitable for fixing antennae to vehicle roofs (non-ferrous, e.g. aluminium, fibreglass). 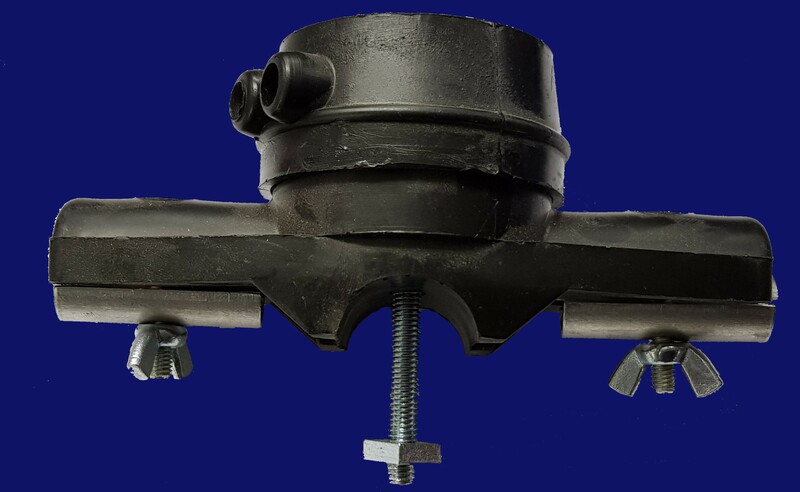 1 1/4" Wall Bracket - suitable for 1 1/4" masts. 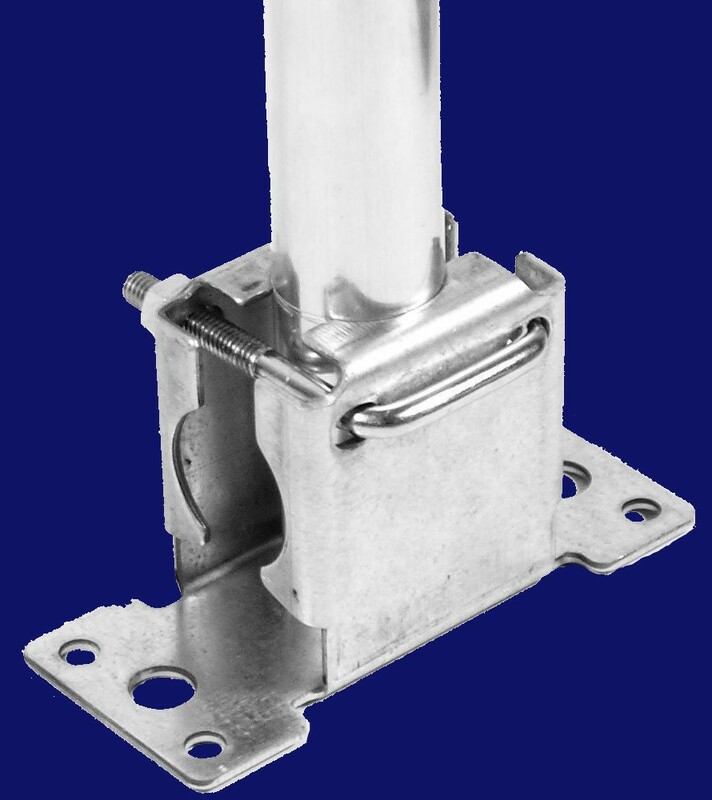 1 1/4" Antenna Bracket - slide on antenna bracket, suitable for 1 1/4” masts. Comes with V Bolt and Screw Lock. 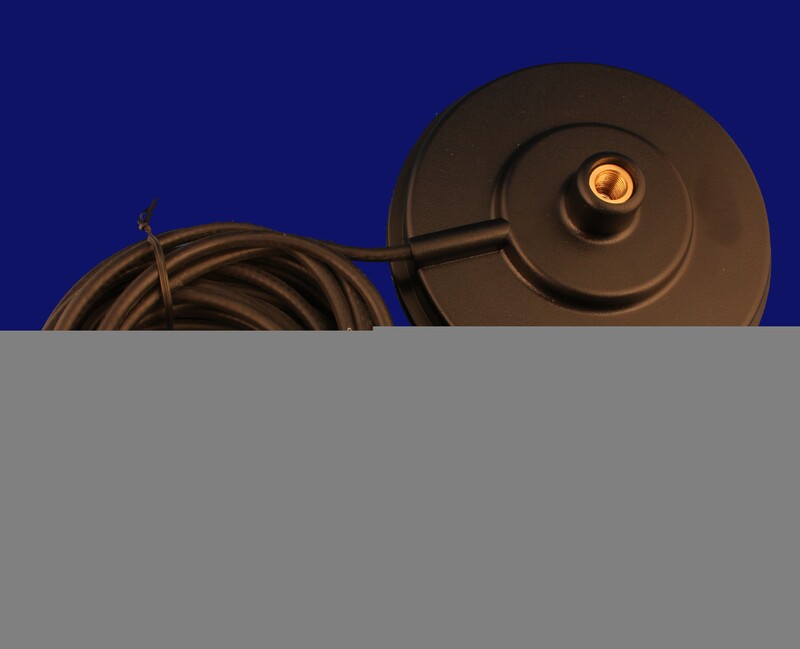 Dipole Cap and Element Clip - Dipole Centre Box. 1” Square or 1” round to 1/2 elements. 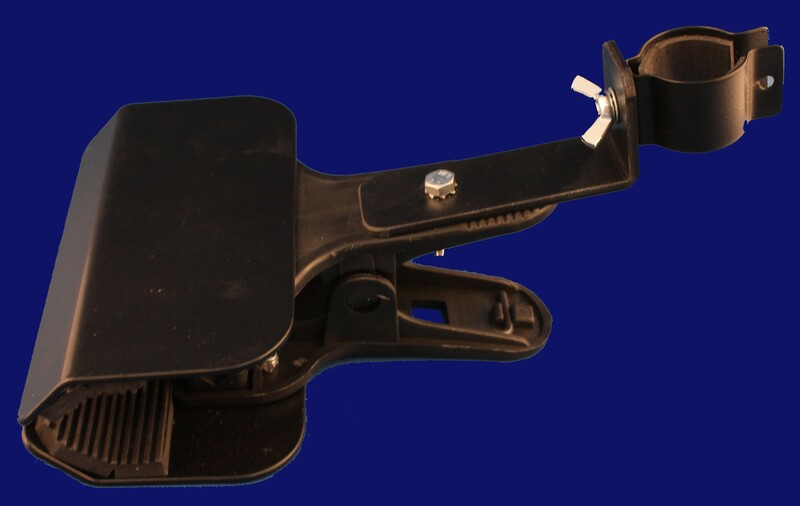 Mag Mount - High strength magnetic base with a tapped thread of 3/8 in the middle of the base to allow fixture of the antenna. 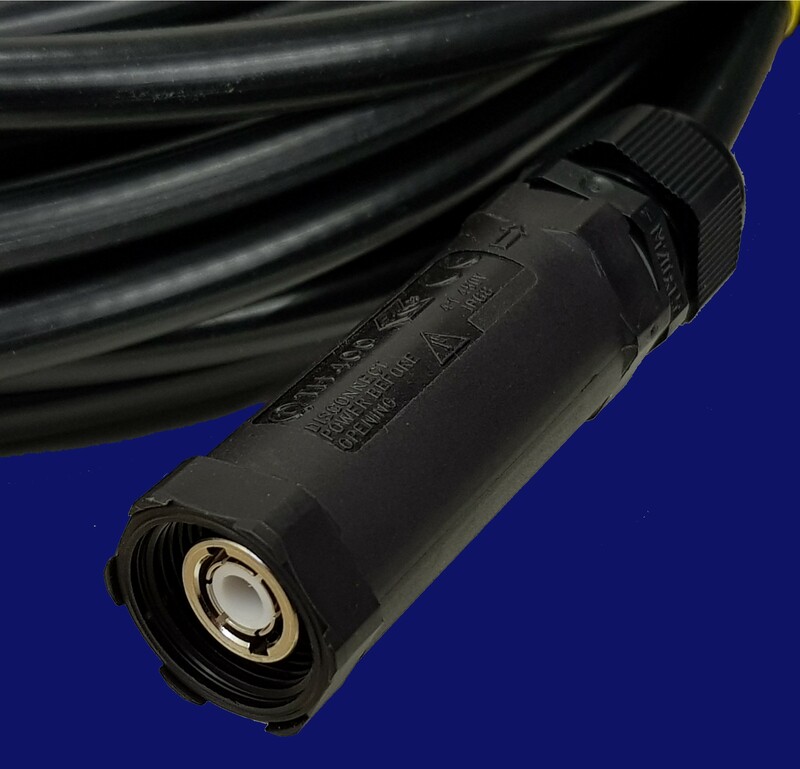 Supplied with 1.5 Metres of cable, terminated with a BNC Male. Available in 3.5”, 5” and 7”.